A graceful addition to wood railings. 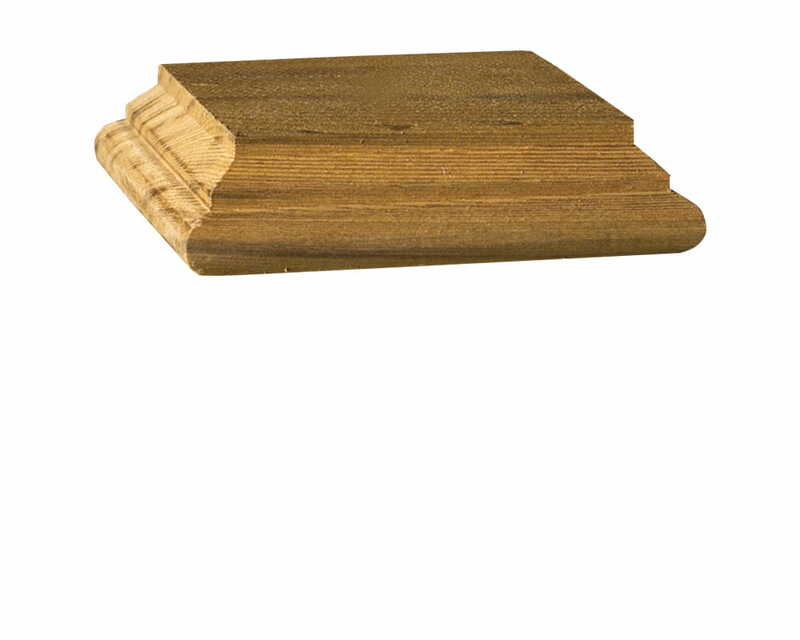 Deckorators® Hatteras Castine post caps are a graceful addition to wood railing. Moulded wood in a classic design with a flat top, the wood post caps are available in cedar and in 2 sizes. 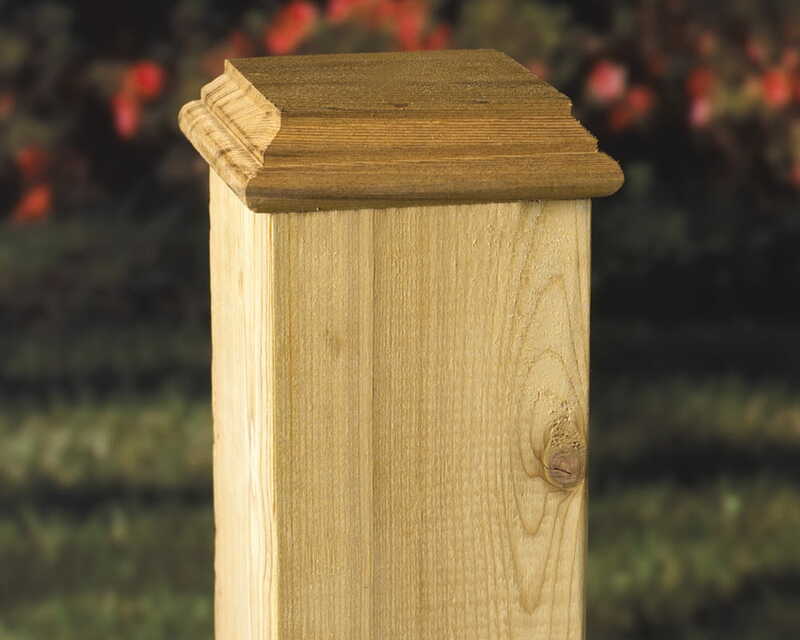 A flat-bottomed post cap without a hole is also available in both sizes.